A successful social media strategy is creative, intelligent and logical: it brings your brand to life by raising your profile and engaging your customers. We combine our commitment to design with our passion for people to unlock opportunities for you to connect with your customers using the social media platforms best suited to your market. We work with you to understand and set your social media goals, producing simple and logical solutions that are deployed in a way that cut through the noise that dominates social media platforms. Central to our approach is understanding analytics - working with you to align your social media activity with your wider marketing objectives and maximising ROI. 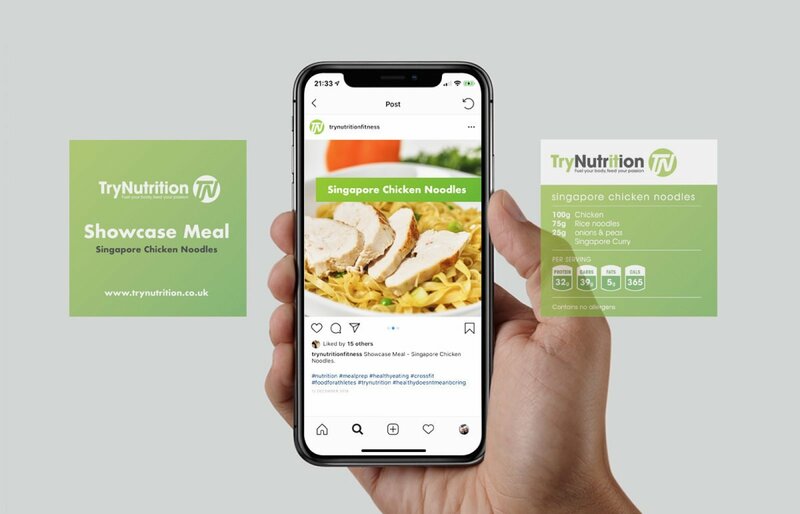 Tailored posts, responsive posting, timely scheduling, striking imagery and intelligent use of inbuilt analytics to refine the plan of action will result in a successful strategy that understands and connects with your target market.